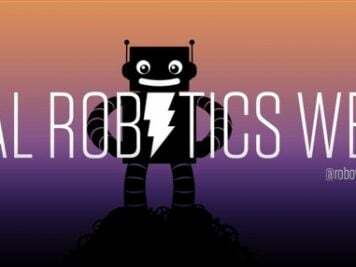 3D Printing for Amazing Costume Design #WearableWednesday « Adafruit Industries – Makers, hackers, artists, designers and engineers! We all know 3D printing is taking over the world, but wouldn’t it be nice to know which costumes are using this technique? 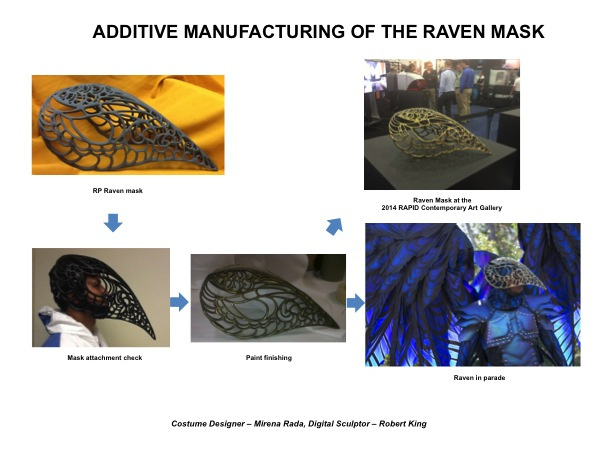 Joe Kucharski recently featured a detailed presentation from 3D Printing for Costume Design and Technology at The United States Institute for Theatre Technology on his blog Tyranny of Style. I’m thanking him now for sharing these detailed images, which really show how this tool is escalating. 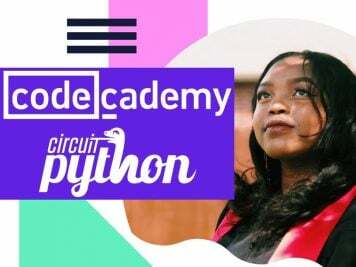 Joe, Lisa Hanusiak (Disney), and Heather Milam (Indiana University) served on the panel, and I encourage you to check out the actual presentation on the blog. 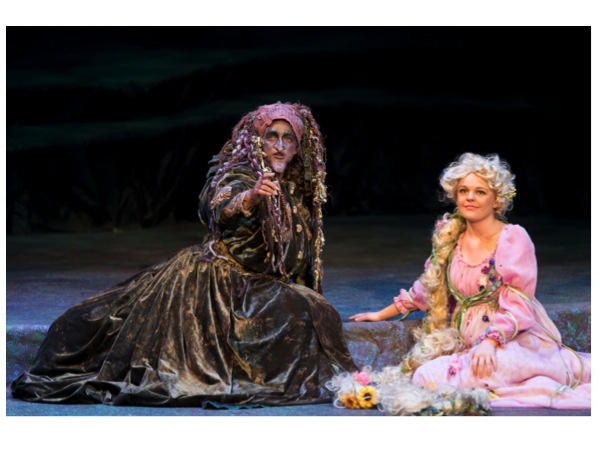 The picture above is from “Into the Woods” by Baylor University. 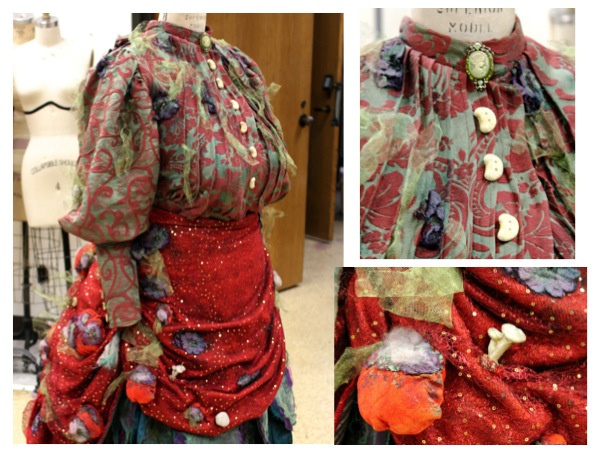 As you get closer to the costume, you can notice the raised details of mushrooms and bean shaped buttons. It looks as though it sprung from some freshly spaded soil. 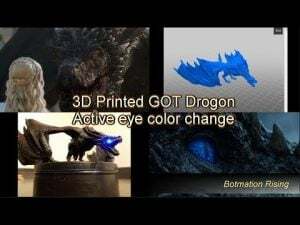 Of course, the magic comes from 3D printing and the use of free programs like Sculptris and Meshmixer. 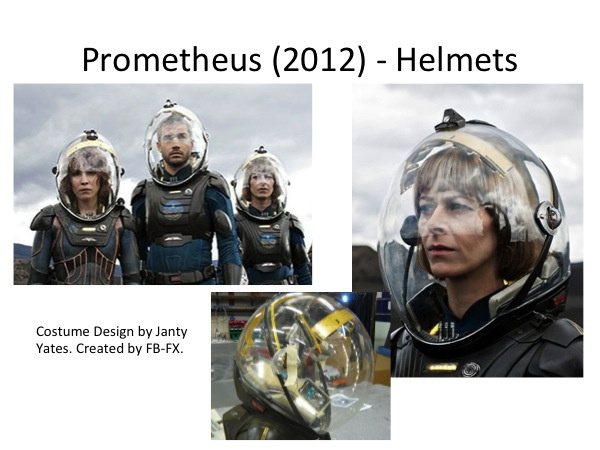 Prometheus was a movie that I finally saw this year, and I had no idea the helmets were printed. The work was done by FBFX in the UK, who specialize in costumes and armour, especially for the movie industry. You’ll find some pretty hefty titles on their portfolio and their description of the work for this project makes me even more appreciative of the design. Key to the success of final design was the shape of the clear dome of the helmet. As the units evolved we created a dome which was elliptical when viewed from the front but circular in profile. This shape would prove technically very challenging to produce needing to be both optically clear and shatter proof. Definitely give their site a visit as there is even more detail on the LEDs, LCD screens and other electronic components involved with this costume. 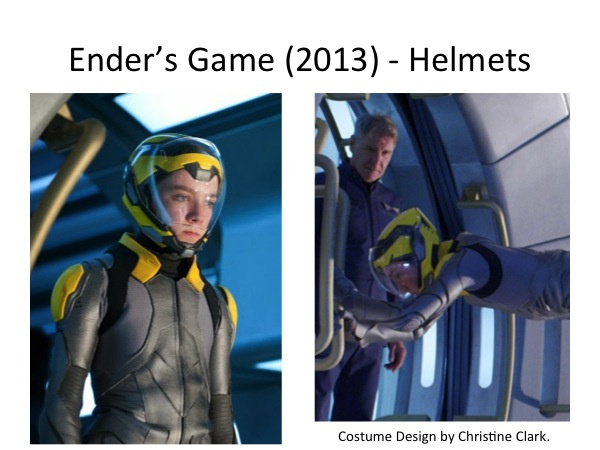 Another great example of helmets are those done in Ender’s Game by Christine Clark. I found more detail from the LA Times. Clark and her team took a digital scan of each actor and fed it into a computer program, which overlaid the helmet design onto the scanned head shape. 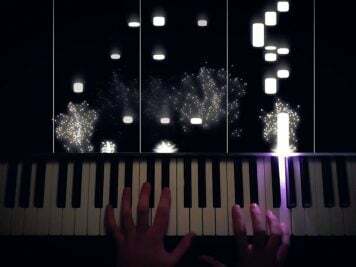 They then created an output of that by using a rapid prototyping machine that lays down thin layers of resin and shapes them with lasers. As a side note, I didn’t realize that Ender’s Game also had 3D printable ships as a movie promotion on Sandboxr. Talk about taking things full circle! 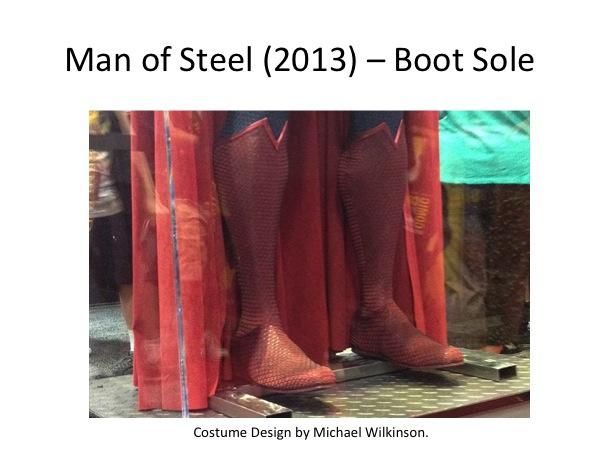 You’ll find 3D magic is even afoot with these boot soles from Superman. Although it might not seem as magnificent, you should think about the possibilities. This would totally solve the issue of repairing worn shoes, especially those that have plastic for a wedge or heel. The future will probably bring shoes that are component based, where you can purchase the top and bottom in a material and color you prefer. They just need to perfect a rubber-like material for the bottom of the shoe, and that might be able to be ordered on-line as a custom lasercut. Well, I have to save the best for last, and certainly Disney has the upper hand when it comes to technology and costume design. This is their Raven mask, which I have covered previously in another post. Notice the lace-like detail and how well it fits the actor in the end. 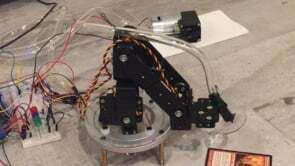 These technologies are allowing for a custom fit that can be re-created, which is quite handy when you think about the wear and tear that costumes must take, especially parading around Disney’s streets. After all of this 3D magic, it’s only fair to leave you with a mega wonderful printer–the Type A Machines Series 1. This baby has the largest bed of the printers we carry, making it ready to go for your favorite mask or prop. Here’s our own Ruiz brothers doing a review. Get ready for some 3D fun!